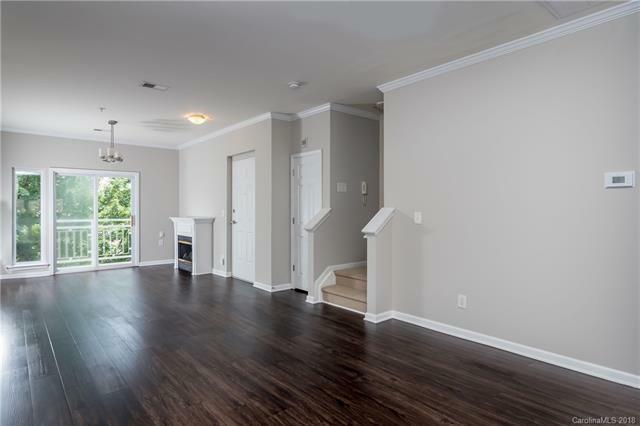 Beautiful two bedroom condo in the sought after area of NODA. Features include fresh paint, new flooring on the main level and an open floorplan. The home also features a one car garage and is close to shopping, dining and the new extension of the lightrail. Community also features a pool.